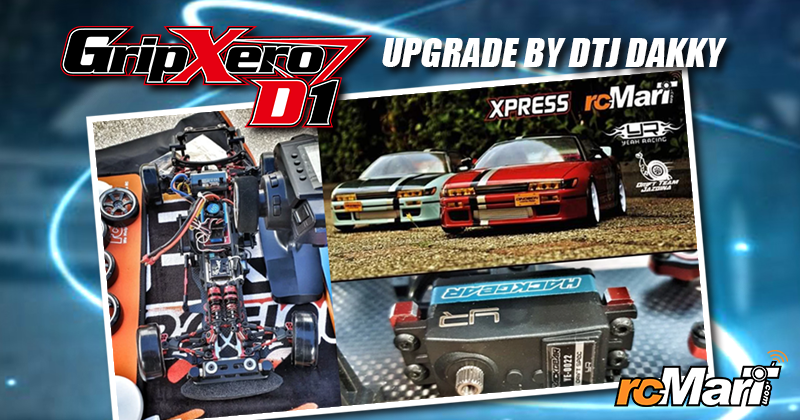 Yokomo announced that the New 1/10 YD-2 SXII EP Drift Car Chassis Kit is coming soon. No any further information released from the official page! 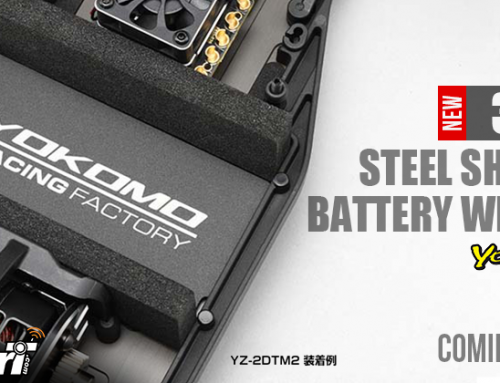 Let’s take a look of the released product photo now!